We have been painting homes and restoring older homes in Washington Wayne NJ and surrounding towns since the early 1980’s. Our work philosophy known by our costumers as GIKAS WIZARD is creatively carried from project to project enhancing your home with texture, colors and details in order to comprehensively restore its charming properties. Transform your house appearance and the feelings that you have from the moment you wake up in the morning until the minute your back from the daily external operations. Put your trust on Gikas painting for your interior painting project in Wayne. 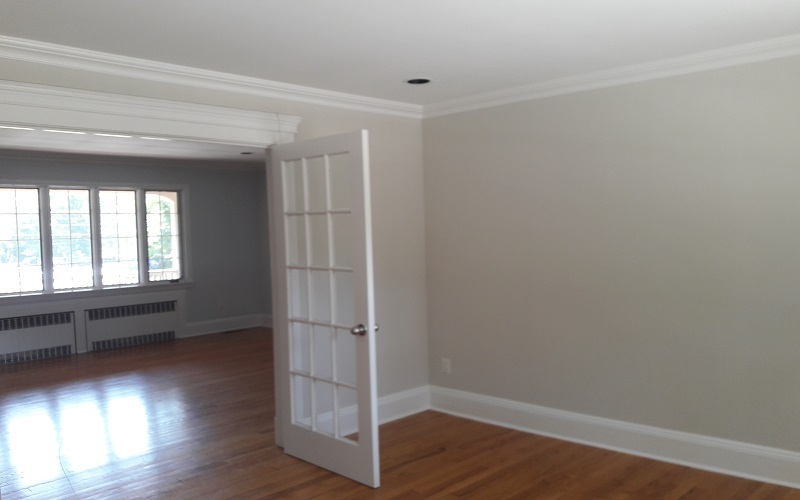 If you are interested in exterior painting in Wayne Gikas painting team of experts possess the appropriate training and they come right equipped in order to get the exterior painting project done into time and with totally success. Wall to wall carpet deposition is a procedure that Gikas painting team undertakes since the decade of ’80s, so if you are searching for carpentry services in Wayne Gikas painting is the answer to your searching. Gikas painting team of well trained roof constructors deals with your need for restoring your roof. We undertake roofing projects in Wayne for almost 30 years so we have the appropriate experience in order to replace your roof with a new one or to restore the damages. If you are making a research for experts on flooring projects in Wayne you will find that Gikas painting comes as first choice. Our greater achievement is that we are endorsed by satisfied customers. So if you are in need of an expert in renovation call Gikas painting for a free estimation of your place.